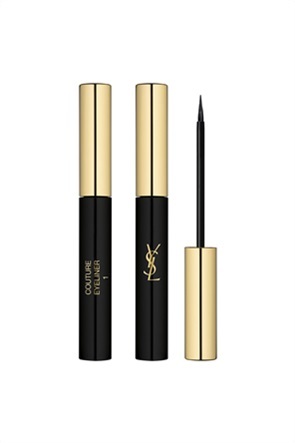 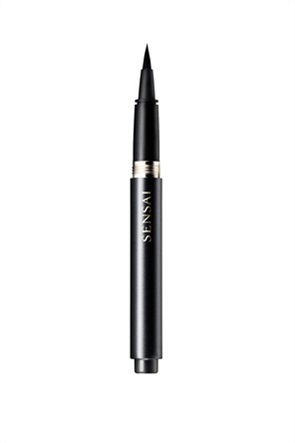 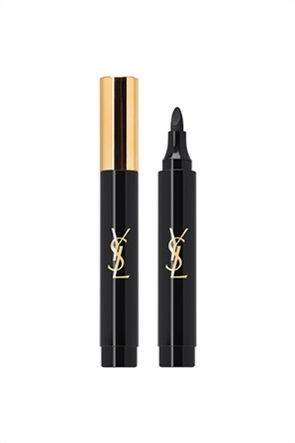 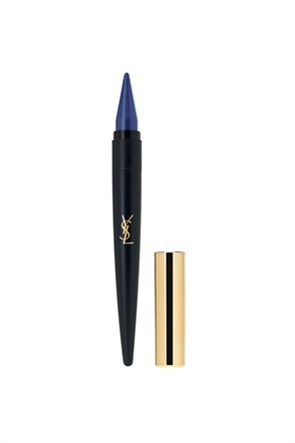 Yves Saint Laurent Couture Eye Marker 1 Noir Scandale 2,5 gr. 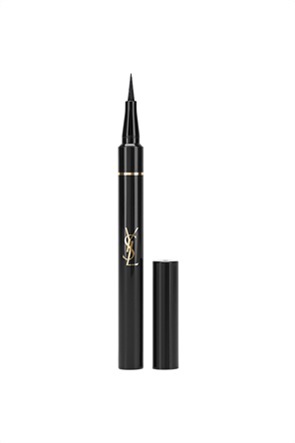 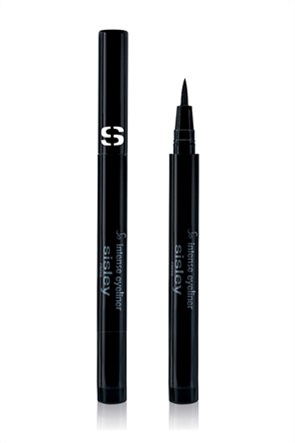 Yves Saint Laurent Shocking Eyeliner Effet Faux Cils 1 Deep Black 2 gr. 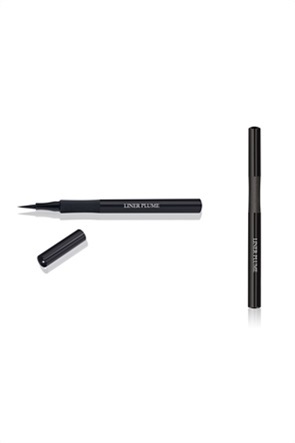 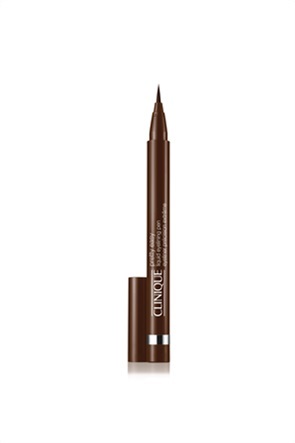 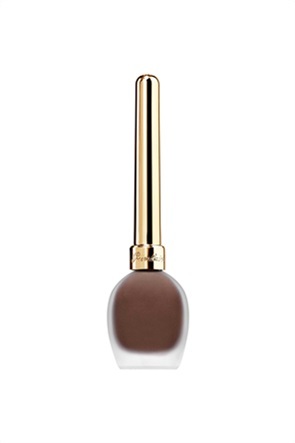 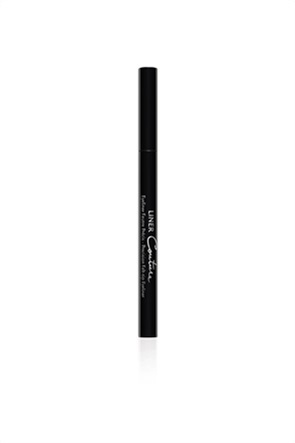 Clinique Pretty Easy™ Liquid Eyelining Pen Brown 0.7 gr. 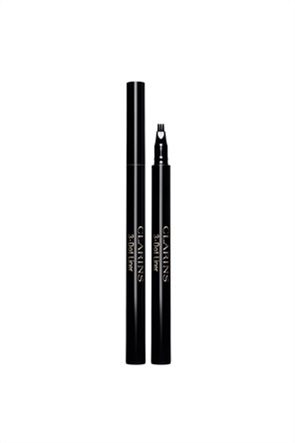 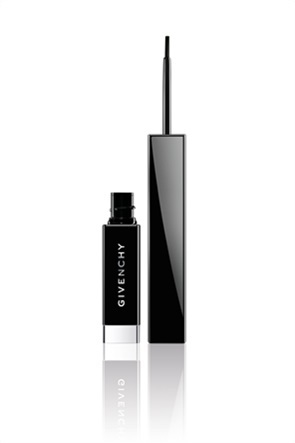 Givenchy Liner Couture 1 Couture Black 0,6 gr. 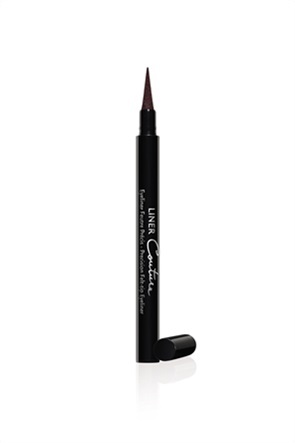 Givenchy Liner Couture 2 Couture Brown 0,6 gr.